I wrote this piece for the Dallas Morning News. It was published on March 26, 2001. PLAYA GIRÓN, Cuba – As the sun dipped lazily toward the horizon, Americans who once invaded Cuba and the soldiers who defeated them devoured roasted pork and sipped glasses of rum. Only this time, Cubans entertained Americans on the final day of a remarkable reunion marking the 40th anniversary of the failed Bay of Pigs invasion. “It’s all about peace and reconciliation,” said Jean Kennedy Smith, whose brother, President John F. Kennedy, ordered the invasion in April 1961. She joined dozens of government officials, ex-spies, scholars and Bay of Pigs veterans from both the United States and Cuba during three days of extraordinary meetings that ended Saturday. Minor tensions did surface during the meetings, which took place both in Havana and at Playa Girón, which faces the Bay of Pigs on Cuba’s southern coast. At a closed-door gathering on Friday, for instance, some Cubans bristled as Mr. Halpern talked about Operation Mongoose, launched after the failed invasion to topple Mr. Castro, killing him if necessary. Several Cubans spoke up and said the campaign of sabotage was both damaging and intense, according to people who attended the session. From January to August of 1962, the Cubans recorded 5,780 “counterrevolutionary actions,” including 718 acts of sabotage and numerous attempts on Mr. Castro’s life. “Obviously the Cubans did not want people to think this was some volleyball game. It was war,” said Kirby Jones, an American participant. Mr. Castro, 74, remained quiet during the spirited but civil debate, participants said. Then he stood and spoke for two straight hours. “He showed no limits in his desire to contribute,” former Kennedy adviser Arthur Schlesinger said diplomatically. “That means he wouldn’t shut up,” a reporter whispered. Mr. Castro’s supporters said he only wanted to make it clear that even now, 40 years after the invasion, the U.S. government is actively trying to topple his socialist regime – whether by turning a blind eye to anti-Castro plots, funneling money to “subversives” or strangling the island’s economy. 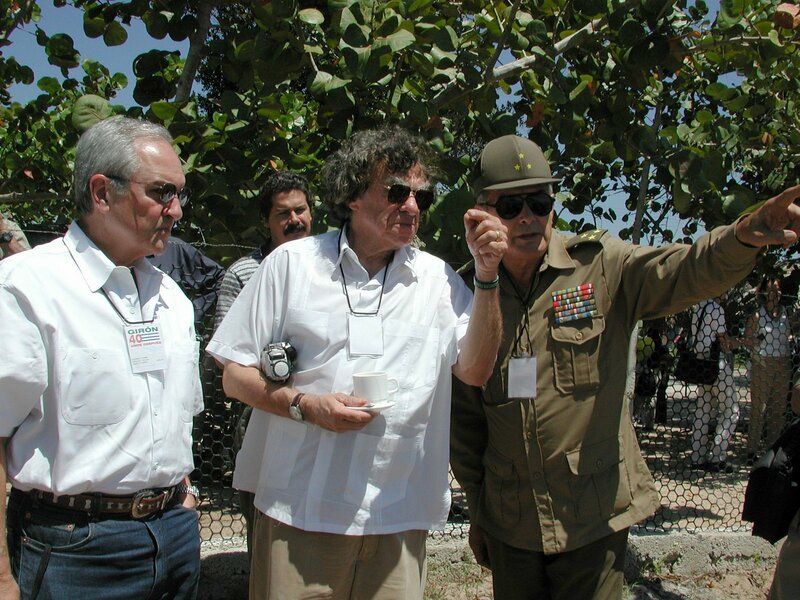 “We were defending the same thing during the invasion that we are defending now – the right to self-determination, the right to our sovereignty,” said Cuban Vice President José Ramón Fernández, who led his country’s counterattack during the Bay of Pigs episode. U.S. officials – who were not invited to the meetings – have insisted that they support a peaceful transition to democracy in Cuba, not violence. Certainly it was another story in 1961, when the CIA organized Brigade 2506, a Cuban-American fighting force that was 1,500 strong. Each participant was paid $150 per month – more if he was married or had children. CIA organizers gave the impression that some corporate millionaire was footing the bill. But the exiles said they knew – or strongly suspected – that the U.S. government was behind it. The invaders weren’t exactly “mercenaries,” as the Cubans describe them. Only 135 were former professional soldiers, according to Haynes Johnson’s 1964 book, The Bay of Pigs. The rest were mostly ordinary folks – fishermen and farmers, doctors and lawyers, students and teachers, artists and engineers, even a few priests. And though their training was limited, they were sure they would win. But Mr. Castro was ready. Months before the invasion, newspapers had reported that the United States was training exiles at some secret location. The Cubans put up billboards that read, “Death to the Invaders.” Mr. Castro called the United States “a vulture … feeding on humanity.” He ripped up a 1952 military pact with the United States and said he would accept Chinese and Soviet support. 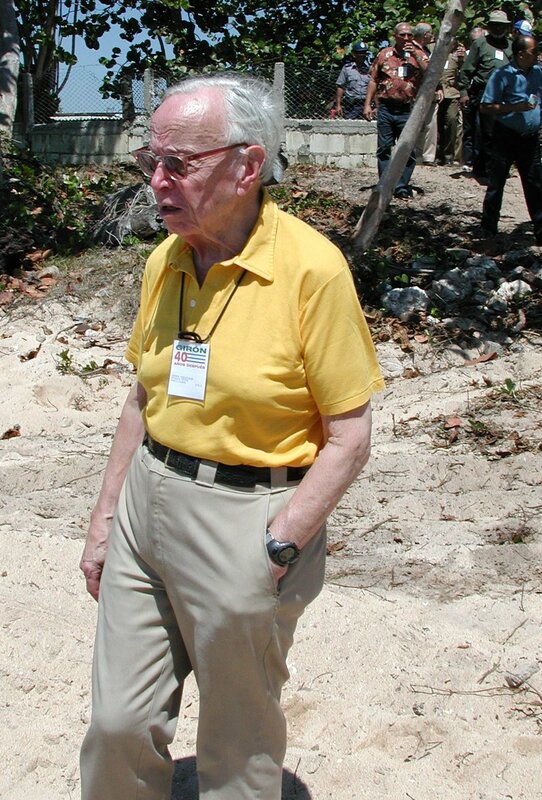 Mr. Schlesinger, who at the time was Kennedy’s liaison with Cuban exile leaders, wrote a report calling Cuba “a clear and present danger” to democracy in the region. The president approved the invasion. Brigade 2506 members landed at two spots – Playa Girón, code-named Blue, and Playa Larga, Red. “It looked great on paper,” said former brigade member Alfredo Durán, 64, now a Miami lawyer. But everything went wrong. The Cubans quickly destroyed the invaders’ supply ships offshore and the exiles began running out of ammunition. Air support was minimal, and the exiles were left alone. Mr. Castro made mistakes, too, though they were hardly fatal. 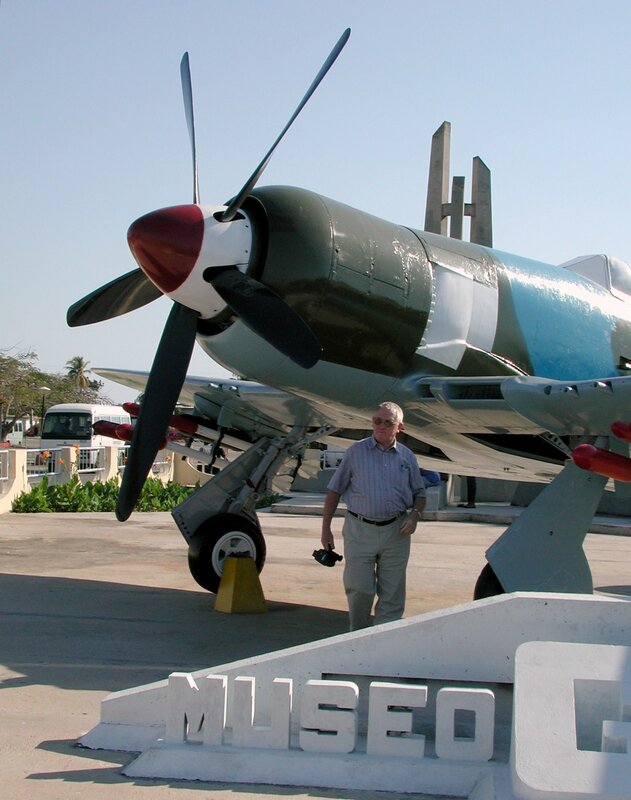 He went to the western town of Pinar del Río after getting reports of an invasion, but it was a diversion. The CIA had sent toward shore rubber rafts equipped with radio equipment that simulated battle sounds. Mr. Castro rushed back to a sugar mill near the Bay of Pigs, where the fighting was furious, and quickly dispatched his orders. “Open up a hell of a barrage … fire with the largest number of mortars possible,” he said, according to a declassified Cuban document, one of hundreds that the Castro government unveiled last week. Enemy fire from Russian-made 122 mm howitzers rained all around the invaders. “We were under attack for 48 hours nonstop,” said Mr. Durán, who was 24 at the time. “Well, here’s the guy who was shooting at you,” Mr. Castro told him during one private meeting, nodding toward former Cuban gunner Arnaldo Orfa. 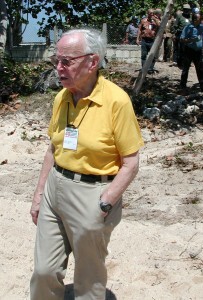 At another point, Mr. Durán showed on a map where he was during the invasion. The official death toll was 114 invaders and 161 Cuban defenders.